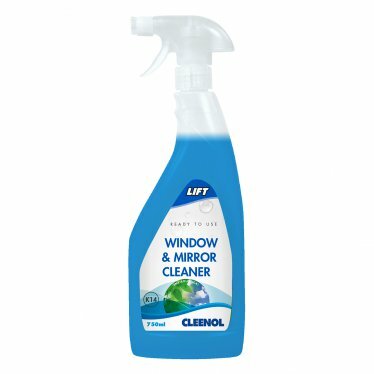 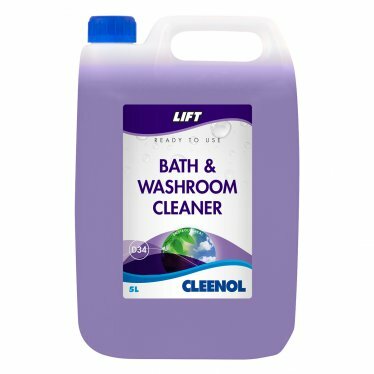 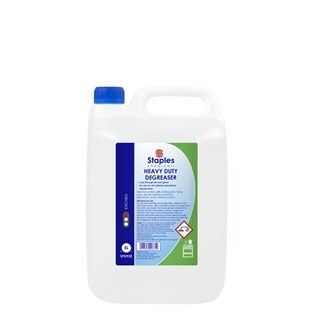 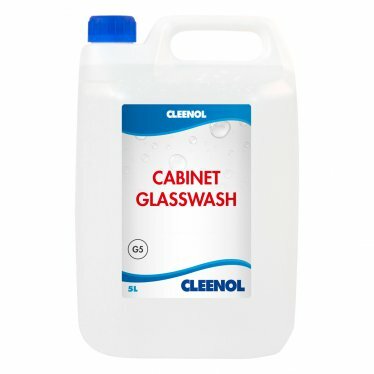 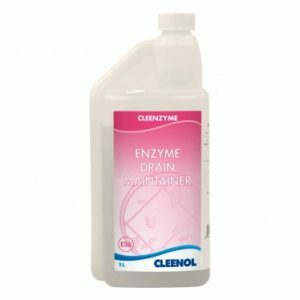 Lift Window And Mirror Cleaner -750ml – Greenline Services & Supplies Ltd.
A unique formulation giving exceptional sparkling, streak-free results every time. 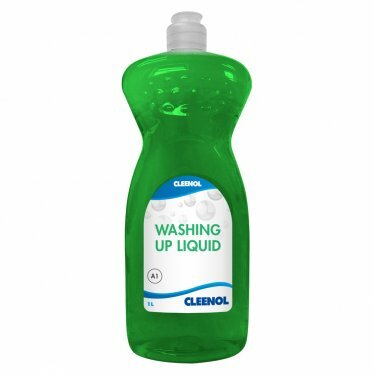 Removes a wide range of soils including atmospheric grime, nicotine stains, fingermarks and dead insect marks. 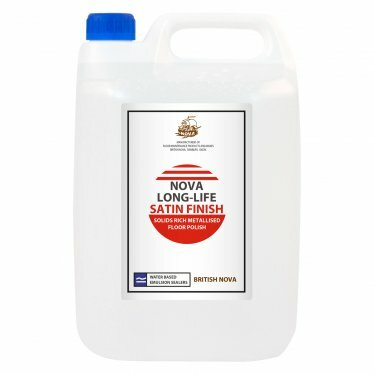 5L refill pack available for maximum economy.